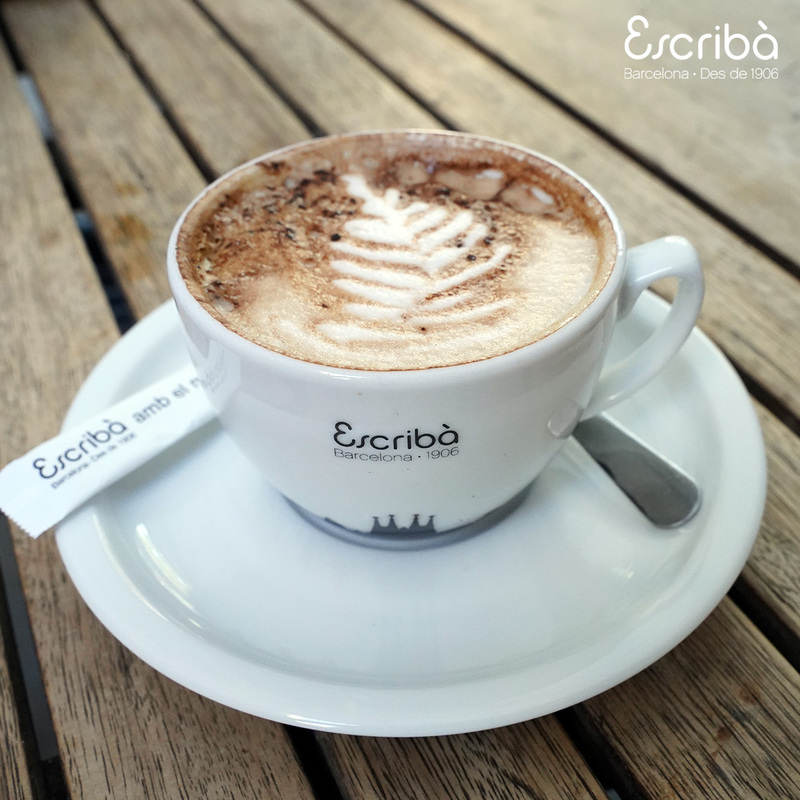 With the purpose of being an Escribà Ambassador we offer you a wide selection of exclusive products you can order signed personally if you preffer. 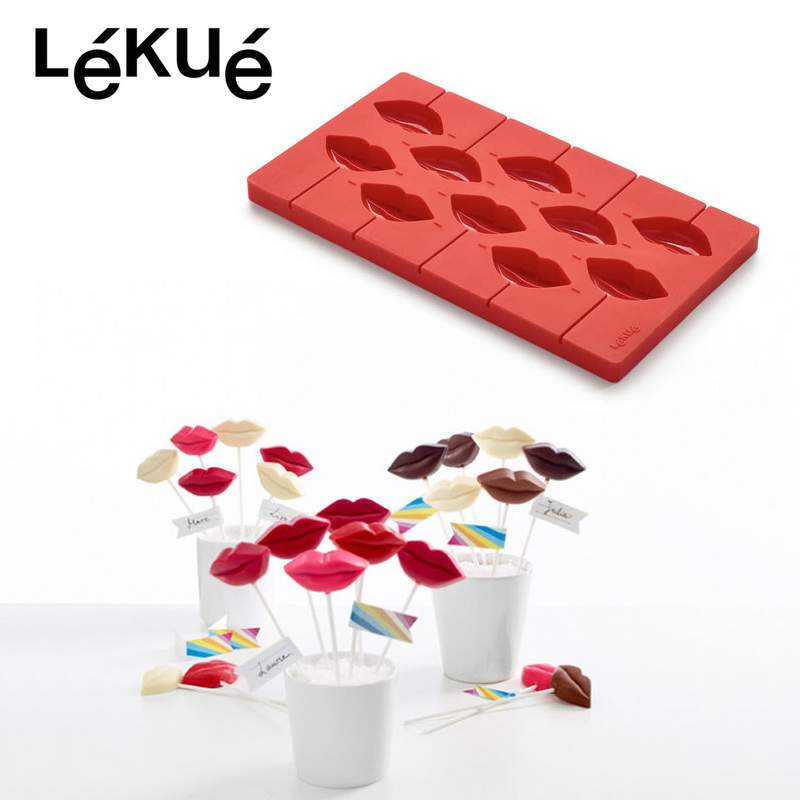 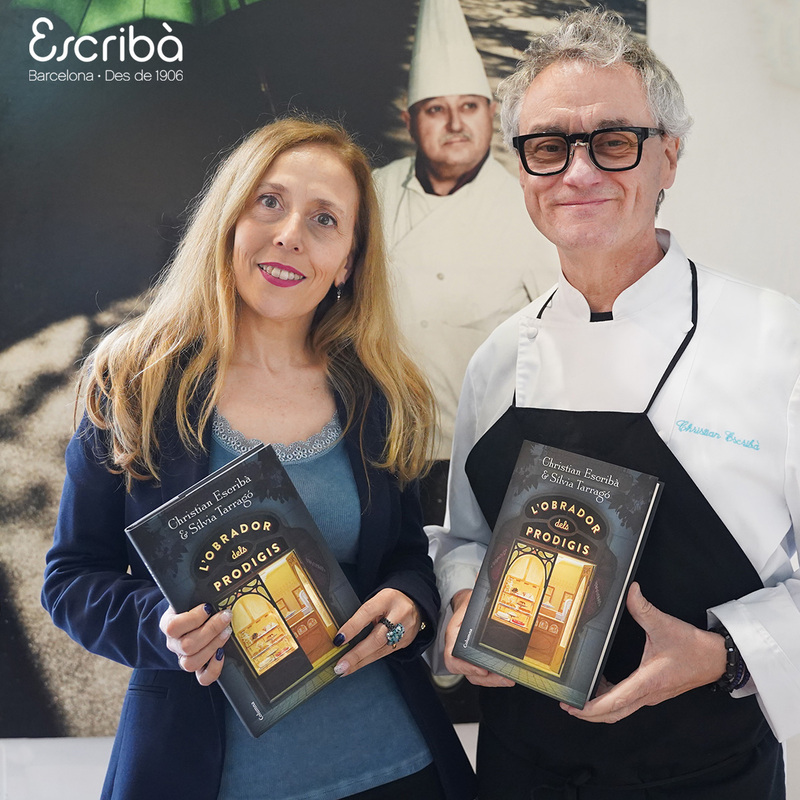 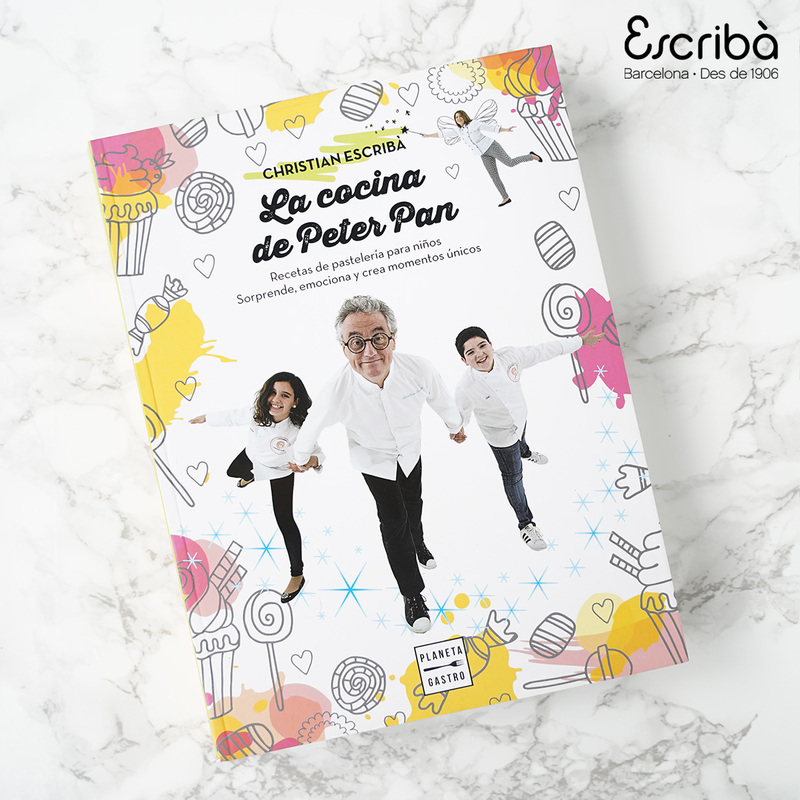 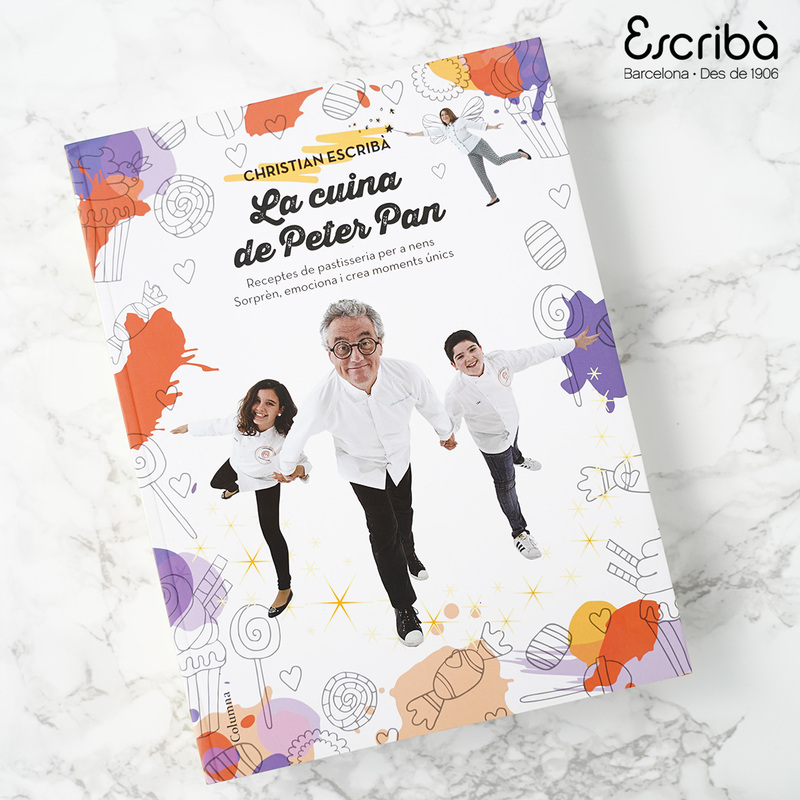 Escribà books with the history of the brand and full of the most representative recipes. 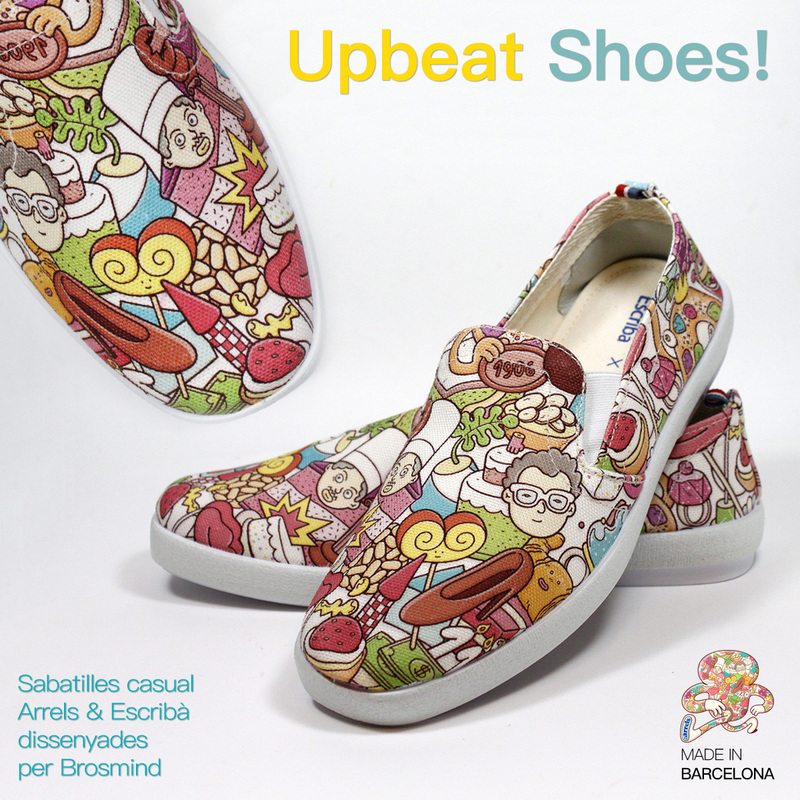 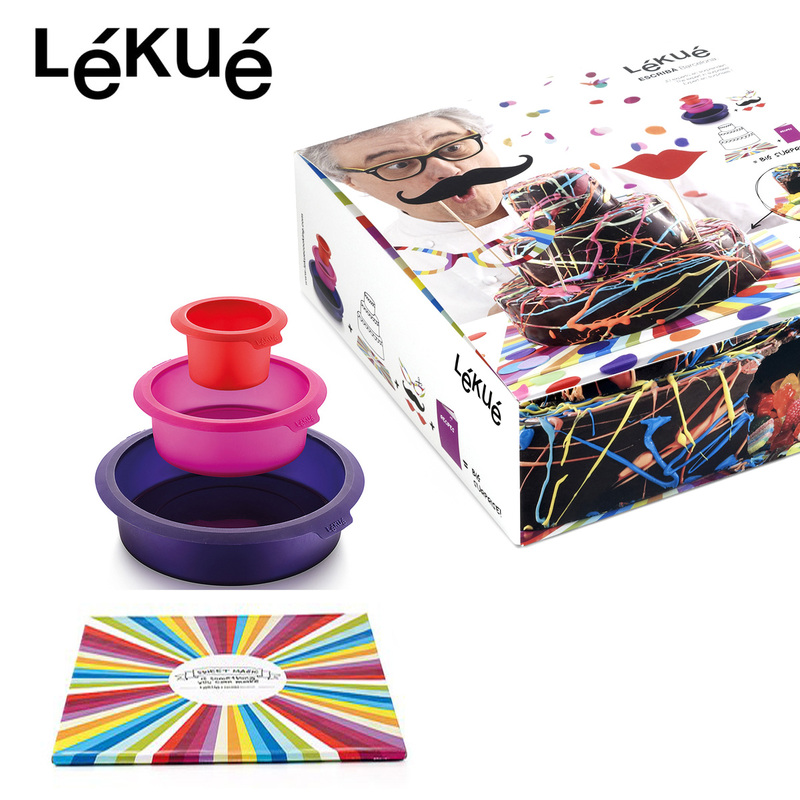 ou can also wear Arrels sportshoes with Brosmind desing inspired in Escribà’s History, drink coffee with our tea cups, wear Escribà’s aprons and chefs coats. 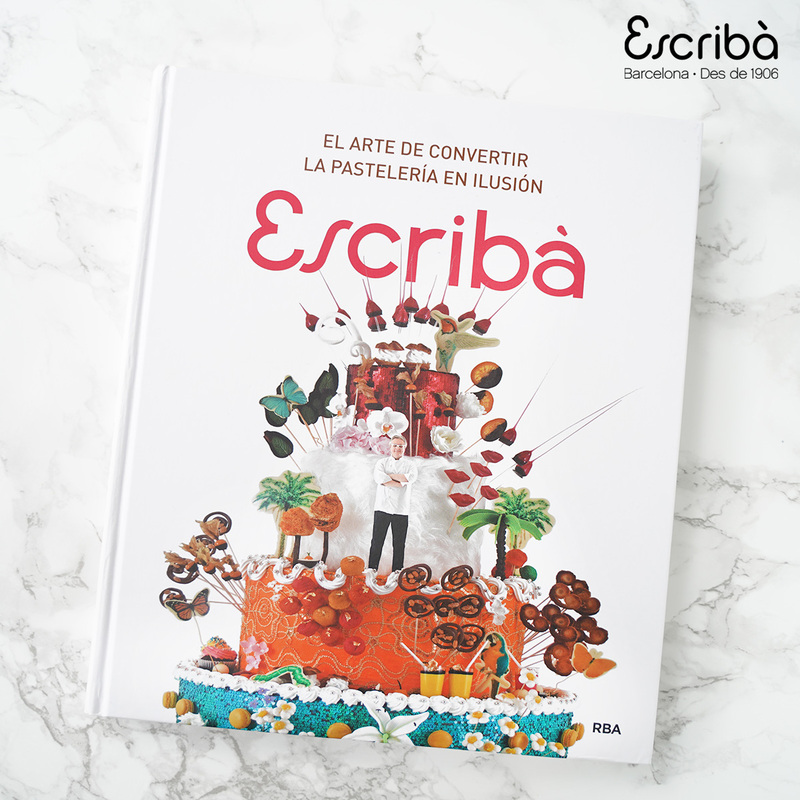 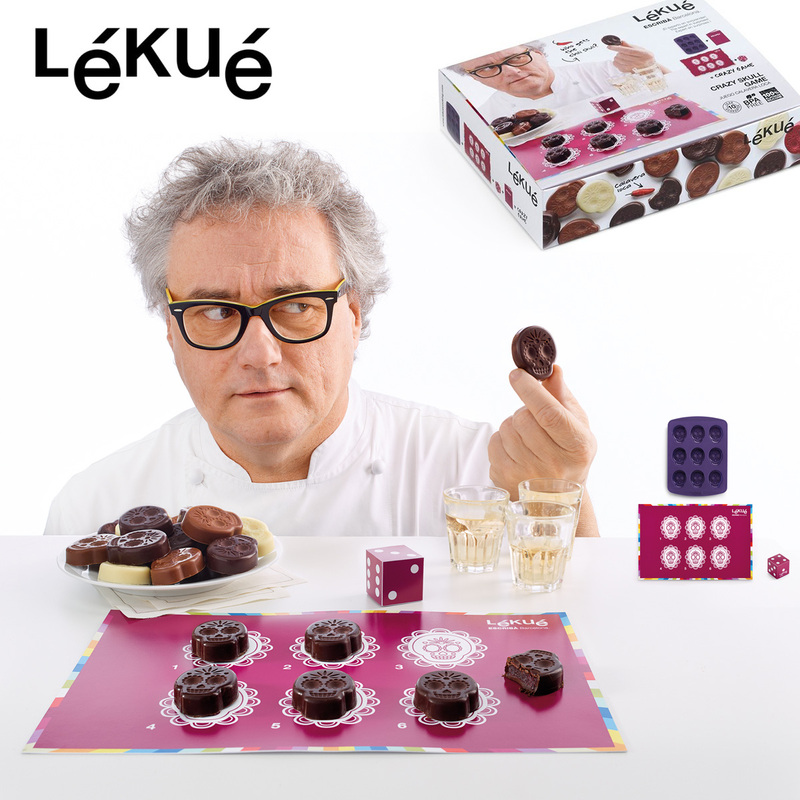 Become an Escribà Lover!